GENESIS is a music album addendum for Sacred Line, a 2015 Sega Genesis horror game released on cartridges. 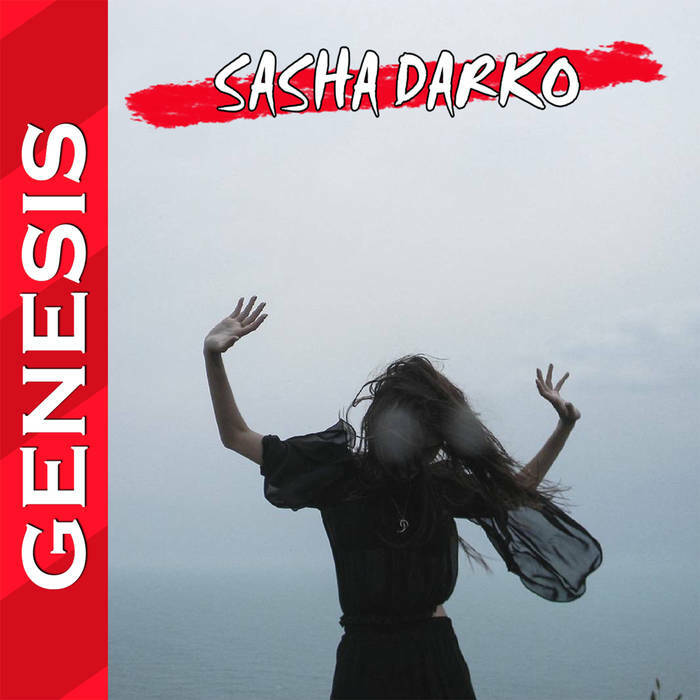 The music by Sasha Darko aka is very dark witch house mixed with 16-bit YM2612 chiptune, parallel universe sounds and lyrics written in Enochian. Materia Collective is pleased to present C-Busters: A Tribute to Megaman Classic, a collection heavy metal and rock fusion performances from NES-era Mega Man games by arranger Thennecan. Fan-favorite tracks such as „Dr. Wily“ from Mega Man 2 and „Shadow Man“ from Mega Man 3 are just two of the 15 face-melting remixes that are featured. 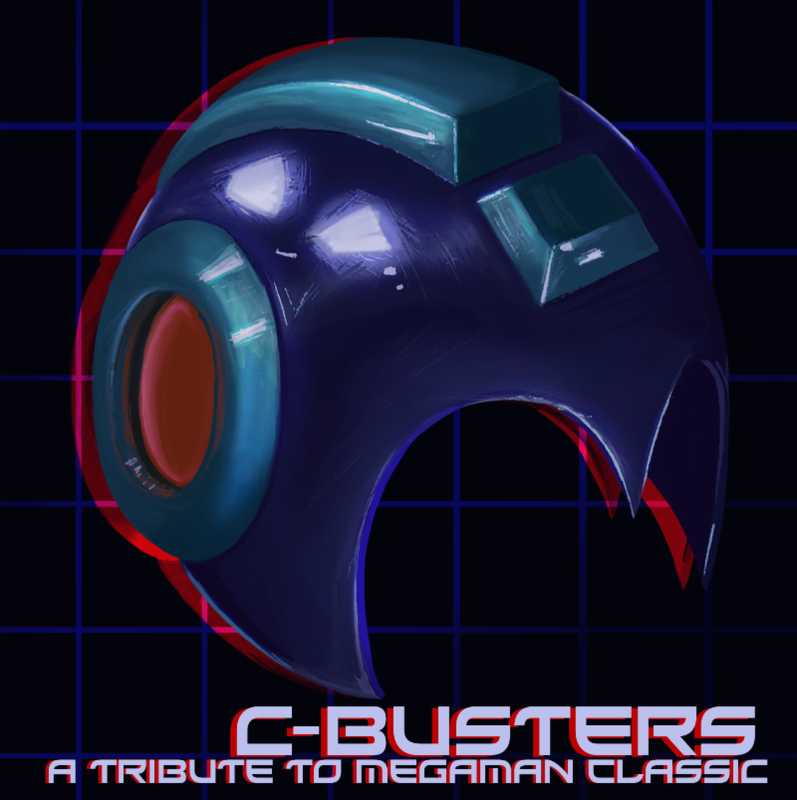 C-Busters: A Tribute to Megaman Classic is fully licensed and available now! 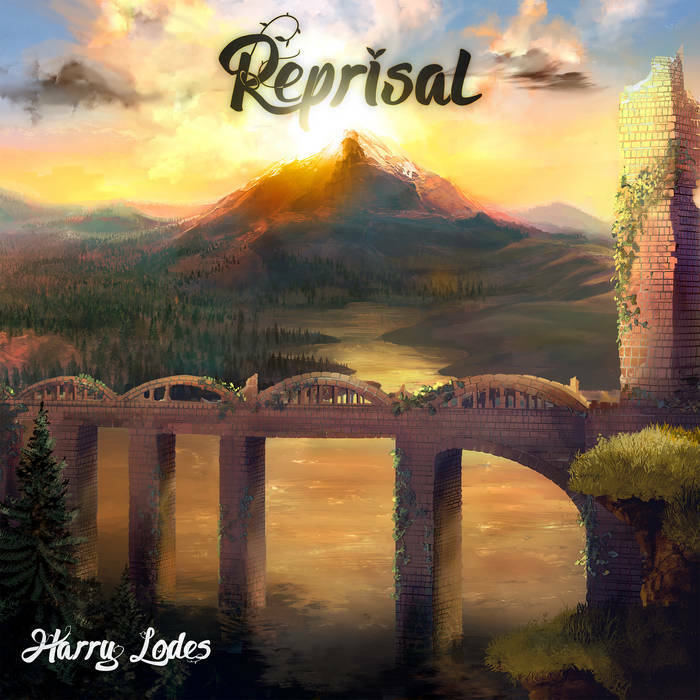 Materia Collective is thrilled to release Reprisal, a collection of videogame remixes by artist Harry Lodes. Featuring some of the most iconic pieces of game music from titles such as Final Fantasy VII, The Legend of Zelda: Ocarina of Time, Okami, and many others, Reprisal aims to let listeners live life as a hero vicariously through its seven adventurous arrangements. Materia Collective is pleased to present Sins of Hyrule, an epic retelling of the eternal conflict between the Goddess Hylia and the Evil of evils, Demise, through 15 riveting arrangements. Sins of Hyrule delivers a sonic experience that embraces epic music with electronic flavors. 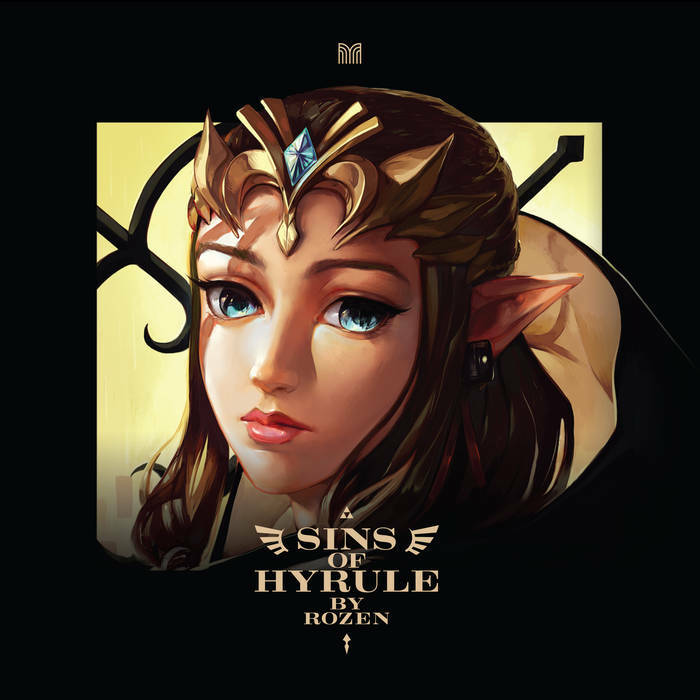 Featuring music from The Legend of Zelda: Breath of the Wild, Ocarina of Time, Skyward Sword, and Twilight Princess alongside original works by composer/arranger Rozen, Sins of Hyrule is licensed and available now in digital and limited physical CD formats. 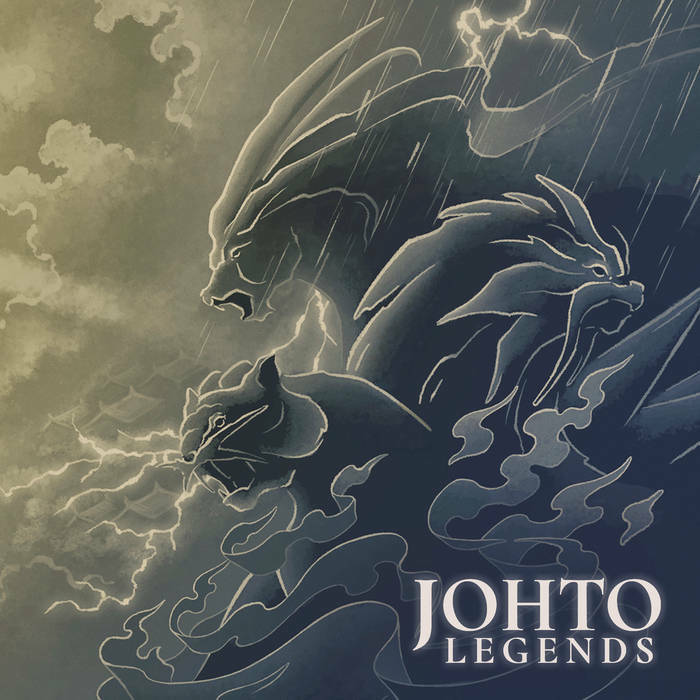 Materia Collective is thrilled to release Johto Legends: Music from Pokémon Gold and Silver, a sweeping orchestral re-imagining of the classic handheld soundtracks by arranger Braxton Burks. Funded on Kickstarter with nearly 1,000 backers. Commodore 64 running a GPascal program and controlling an Arduino with 24 servo motors on an acoustic guitar. Alucard’s Elegy is an orchestral re-imagining of music from Castlevania: Symphony of the Night performed by a live choir and orchestra!